Http://www.OhMyCake.weebly.com/: Dyanna Bruno Edible Art! 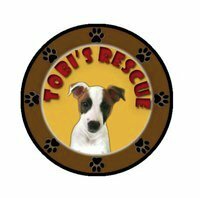 Http://schnauzer-tude.blogspot.com: A blog about miniature Schnauzers and pet rescue and foster care. Http://www.labradorsworldwide.com: Labrador Retriever related articles, product reviews, photos, & more! !